Garnering the most entries in our giveaway, this history of Georgia’s lost antebellum homes and plantations filled with never-before-seen photos seems to be a hit with any Southerner. Find out where to get it here. The second-most popular book in our giveaway, this new guide to boudin should of course be packaged with a link or two. Get it for 30 percent off here or order from Amazon. 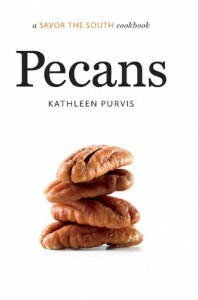 Part of a new series on Southern cooking by UNC Press, “Pecans” pays homage to the South’s favorite nut with recipes for everything from Bourbon-Orange Pecans to Buttermilk-Pecan Chicken and Pecan Pralines. Find out where to order here. Join food writer Kat Robinson on an Arkansas culinary tradition as she tastes pies on restaurant menus from the Delta to the Ozarks. Click here to read an excerpt and get a recipe for Company’s Comin’ Pie, and find out where to purchase here. 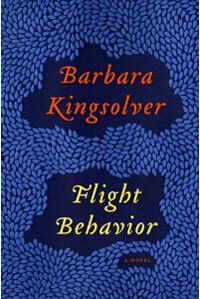 Barbara Kingsolver hasn’t lost her way with words, and her latest book is set in her native Appalachia, as a restless farm wife hikes up a mountain road to discover a forested valley filled with what appears to be a lake of fire. Get it from Amazon or your local bookstore. Fans of Hemingway and those who just love a good story will thank you for Erika Robuck’s lovely tale of a maid working for the Hemingway family in Depression-era Key West. Get it from Amazon or your local bookstore. 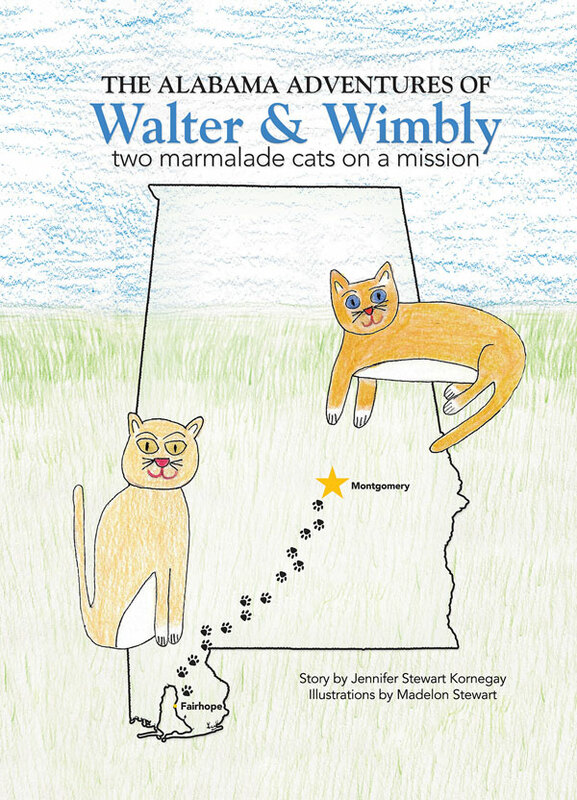 This new children’s book by Montgomery, Alabama, writer Jennifer Kornegay follows best friend and former next-door neighbor cats on a mission to find each other after one moves away. 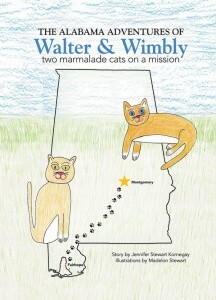 Find out where to get it or order from walterandwimbly.com. Oprah’s latest book club pick by debut author Ayana Mathis is about one family’s journey from the segregated South through five-and-a-half turbulent decades. Get it from Amazon or your local bookstore. The classic story of jolly old St. Nick placed in the Louisiana bayou, with eight friendly alligators pulling the sleigh. Get it from Pelican Publishing or at your local bookstore. Fans of New Orleans will be thrilled to discover the city’s early bohemian side, as the French Quarter developed into the artistic and literary hub it is today. 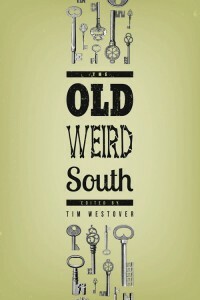 Get it from LSU Press or on Amazon, and read our review here. 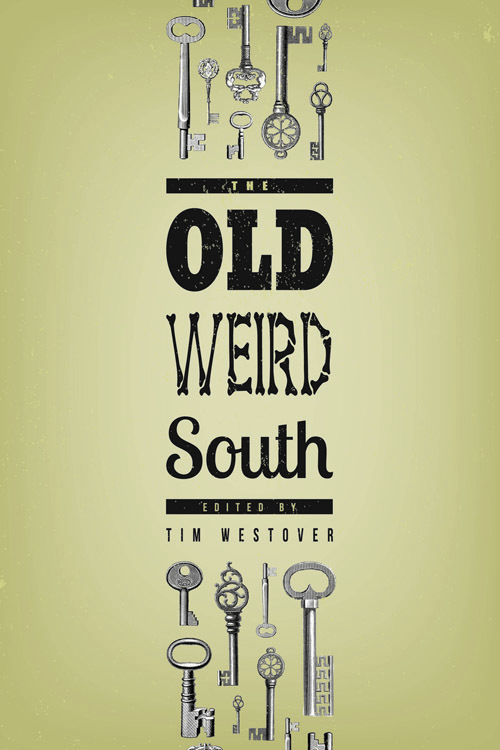 This collection of 24 new stories explores the supernatural side of the American South, stretching from the Civil War to the present day. Find out where to buy here. With dozens of original recipes, history and folklore, colorful anecdotes, and the drinks themselves, “To Have and Have Another” provides an engaging and unique perspective on Papa’s world. Get it from Amazon or your local bookstore.